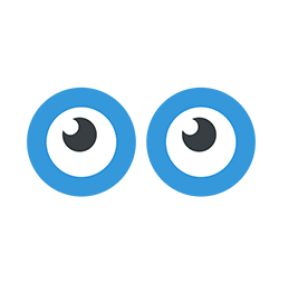 Inspectlet is a conversion rate optimization (CRO) software that specializes in user experience analytics. It is designed with advanced features, such as heat map, session recording, A/B testing, form analytics, and more. In this article, we cover Inspectlet reviews and pricing. Ready to get started? Request a demo. 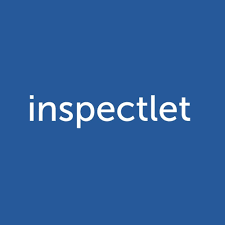 Users who gave Inspectlet a positive review said that Inspectlet is a great software given its advanced and real-time monitoring ability. Others commended its complete and accurate analysis of users’ experiences and activities, while some like its custom event tracking and multiple functions. One user who left a positive review on G2 Crowd said that the data provided by the software are pretty easy to understand. He added that the reports are very detailed and useful and that Inspectlet provides complete visual reports for his business. Users who gave Inspectlet a negative review mentioned that the interface is a bit confusing and complicated. Others complained about the sessions being saved for only 30 days, while some dislike its recording limitations, such as the absence of a filter functionality. One user who left a negative review on G2 Crowd said that the customization feature requires a lot of time and work. He added that the heatmap tools need improvement for better tracking and user analysis. The Inspectlet pricing scheme covers six visitor-based options: Free ($0/month), Micro ($39/month), Startup ($79/month), Growth ($149/month), Accelerate ($299/month) and Enterprise ($499/month). The main differences between the products are the numbers of monthly A/B test visitors, recorded sessions, and approximate pageviews. 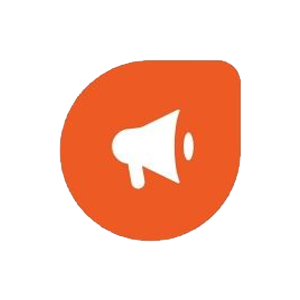 *Inspectlet offers a 15% discount to users who subscribe to annual plans. 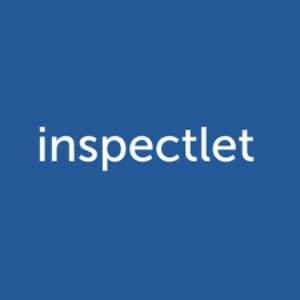 Ready to get started with Inspectlet? Request a demo. 6 Best Heat Map Software: Heat maps help businesses visually understand how website visitors interact with their website. 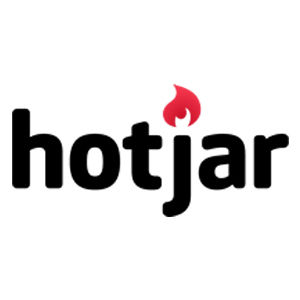 Heat maps inform website design, optimization and customer service decisions, and supplement analytics software with qualitative traffic analysis. We analyzed all major heat map software and considered price, features, and ease-of-use to determine our six top picks and best overall option. What happens if I exceed my Inspectlet’s plan limit? If your usage exceeds your plan’s limit, then Inspectlet will automatically stop recording whichever data exceeded its limit. For instance, if you reach the screen capture limit, then the real-time monitor will still work, but Inspectlet will stop recording screen captures. What can I do with the Custom Metrics feature? Custom Metrics enables you to take advantage of Inspectlet’s real-time data collection capability. Have you read these Inspectlet reviews and are still not sure if it’s the right fit for you? Read our reviews of all top heat map software or check out one of these three Inspectlet competitors.